Since its establishment in 2012, the Faculty of Communication and Management Innovation of NIDA has organized training opportunity for talented communication students and practitioners. From 2012 to present was the time of disruptive change in media technology. The period witnessed the switch from traditional to digital media use especially among younger generation. The Faculty, therefore, developed our MA and PhD programs that are aware of and serve the needs of media industry and consumers. Our faculty members consist of high research experienced as well as younger energetic scholars who are enthusiastic to share learning activity with our students. We welcome new students who are interested in doing research and enhancing career competency with seven areas of concentration for MA program and research-based learning experiences for PhD program. 1. To produce competent, moral, conscientious and socially responsible graduates. 2. To create knowledge and research studies in communication arts and related fields. 3. 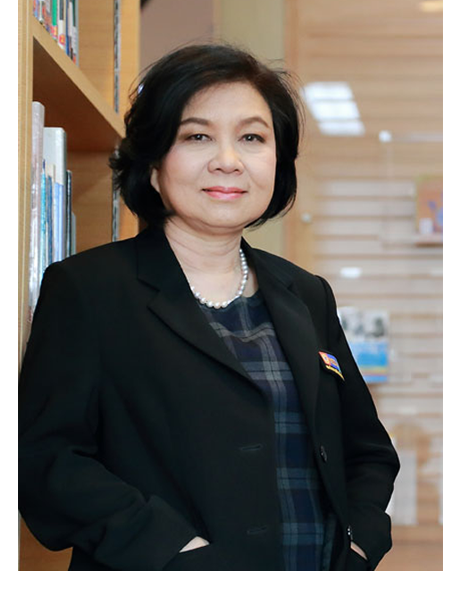 To provide academic services for the benefits of Thailand and the world.